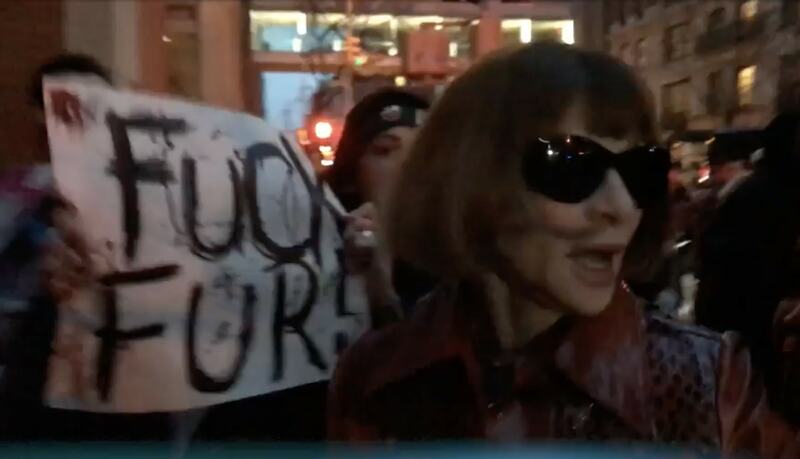 Vogue Editor Anna Wintour was faced with animal rights activists when she attended Marc Jacob's New York Fashion Week show on Wednesday evening. Wintour - who is often derided as a 'fur hag' - is well known for her penchant for wearing animal skins. Activists from ALF New York chanted 'shame on you', as she made her way from her car into the building. 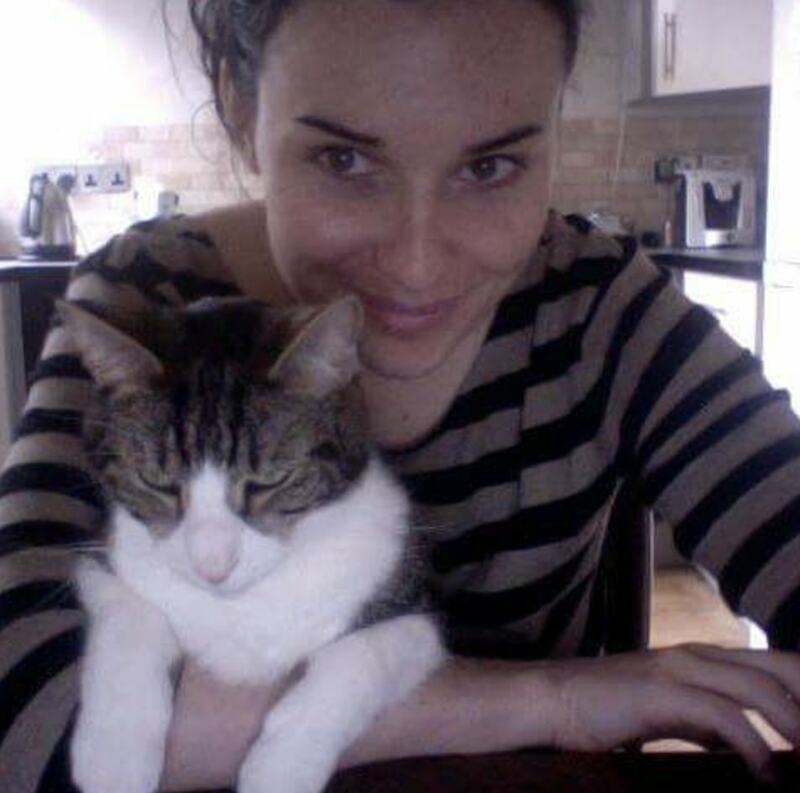 The editor-in-chief, who is also artistic director for Condé Nast, famously loves wearing fur - and has been criticized for it for decades. A letter sent to Wintour from a legion of celebrities made headlines as far back as 1997. The missive, signed by stars including Kim Basinger, Sarah Bernhard, and Woody Harrelson, said: "We believe there's nothing fashionable about killing animals for a luxury product. For their fur, animals are gassed, electrocuted, drowned and strangled. "We ask that Vogue become more animal- friendly by agreeing to end its insensitive promotion of fur."